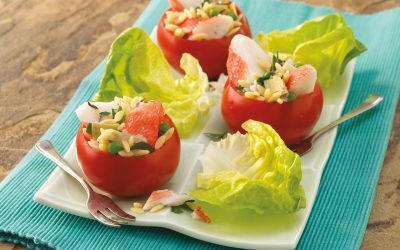 Everyone’s favorite party food with a slight upscale twist. 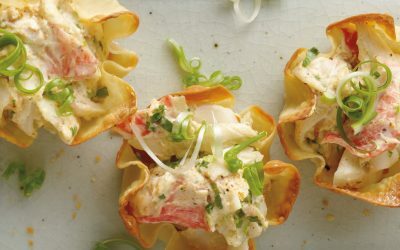 This super easy and extra delicious Seafood Nachos recipe is perfect for the next Game Day. 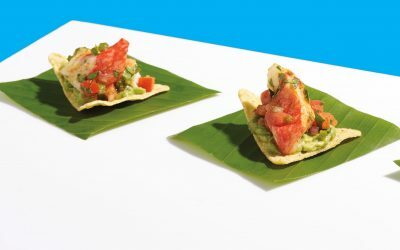 Spread avocado dip over tortilla chips. 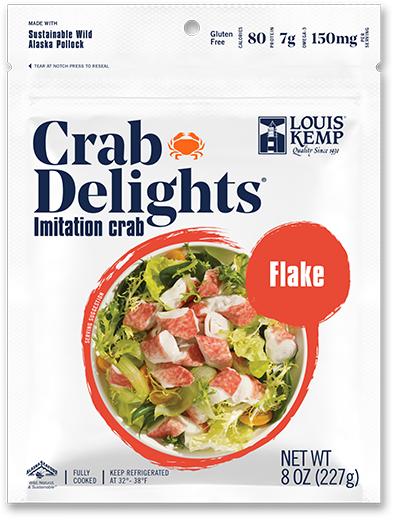 Layer with Pico de Gallo, Louis Kemp Crab Delights® and cheese.